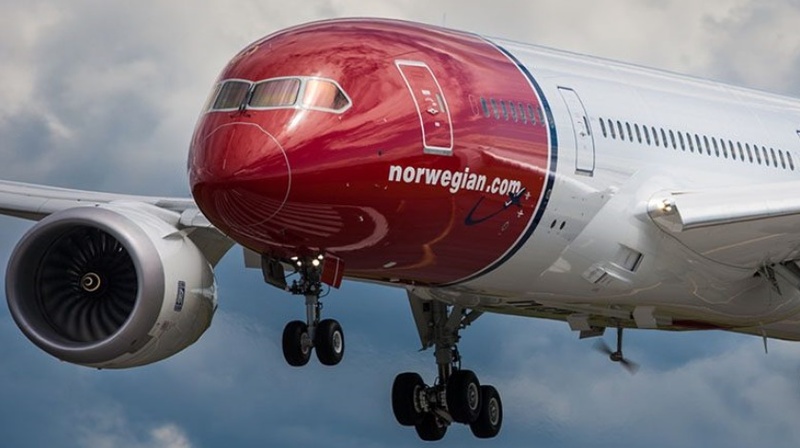 A Norwegian Long Haul Boeing 787-800, registration LN-LNE performing flight DY-7042 (Dep Jan 23rd) from Fort Lauderdale, FL (USA) to Copenhagen (Denmark) with 266 people on board, was enroute over the Atlantic Ocean about 3 hours before reaching the Irish west coast, when the first officer declared PAN reporting a crew member had become incapacitated. The first officer, assisted by another pilot on board, diverted the aircraft to Shannon (Ireland) for a safe landing. The captain, who suffered multiple seizures, was taken to a hospital. The aircraft remained on the ground for about 4 hours, then continued and reached Copenhagen with a delay of 3.5 hours. The airline reported the captain fell ill and was replaced in Shannon. The flight resumed afterwards.